9 June - To be staged on July 7th, the EXO #4 World Tour Concert is curated from the idea of ‘Elysium’ which conceptualised a heavenly sanctuary of pure bliss caters for the select few. 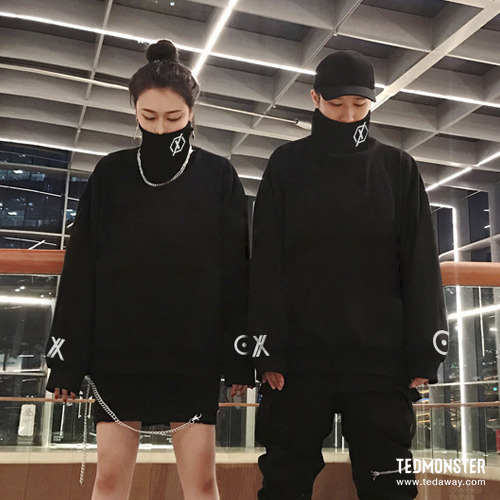 The chic fashion label, TedMonster adapts the unique theme of this amazing world tour and works all wonders to design a limited-edition series of T-shirt namely Monster X and Power X, exclusively for the EXO-Ls to mark this significant occasion. Also, redefine wholehearted support and to show loyalty to the highly anticipated EXO! 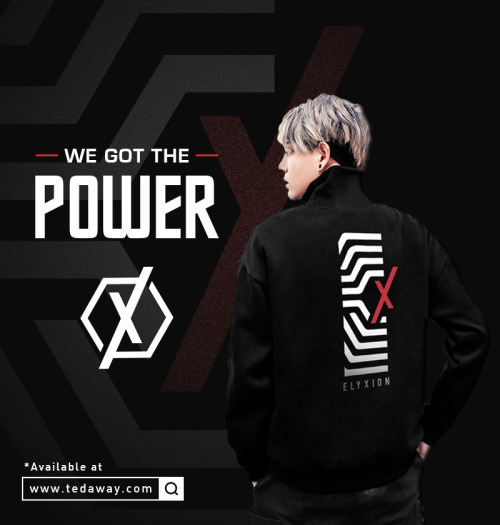 The fantastic design of Monster X and Power X is inspired from the concept of ‘EℓyXiOn’ in the attempt of adapting tip-top Korean fashion trend, yet transcending the affinity which has already well-engaged and deep-rooted in every fan’s heart from the very beginning of EXO’s inception, as in ‘We Are One’. The T-shirt would encapsulate this fortunate moment – of being part of the concert – a lasting memory in a lifetime. 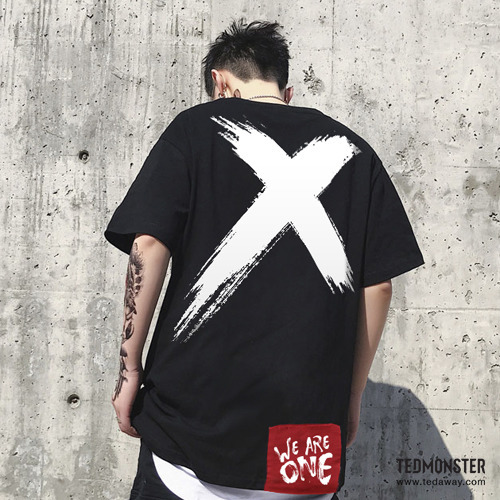 To join the hype, TedMonster is giving away 30 of these limited-edition T-shirts to fans who leave the most creative posts on TedMonster’s official FB wall. Surf TedAway.com for more information now.